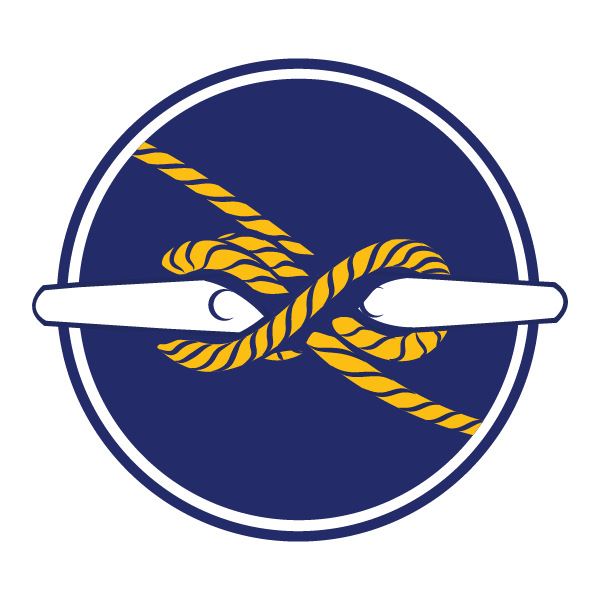 "The Marine Exchange of Alaska moved into a new building in 2017. 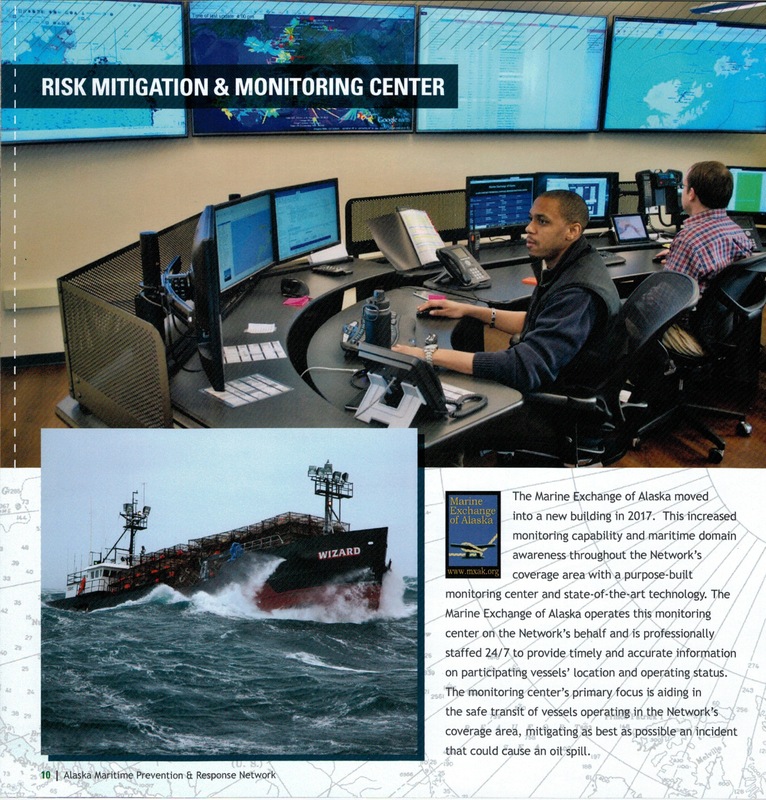 This increased monitoring capability and maritime domain awareness throughout the Network's coverage area with a purpose-built monitoring center and state-of-the-art technology. 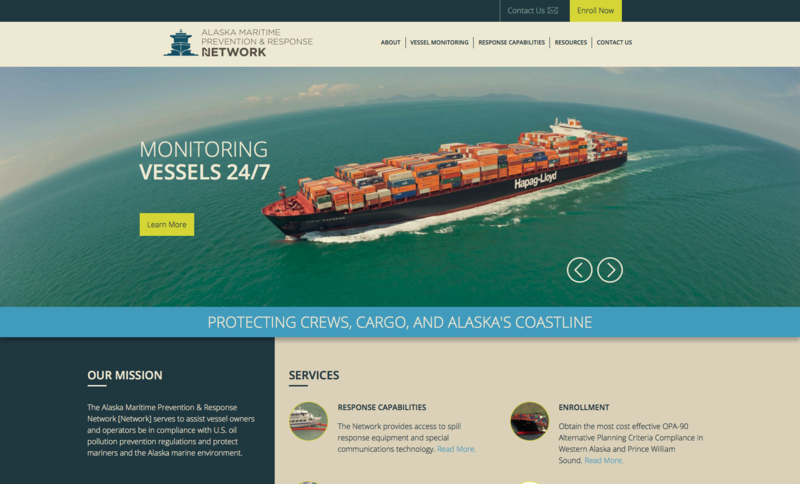 The Marine Exchange of Alaska operates this monitoring center on the Network's behalf and is professionally staffed 24/7 to provide timely and accurate information on participating vessels' location and operating status. The monitoring center's primary focus is aiding in the safe transit of vessels operating in the Network's coverage area, mitigating as best as possible an incident that could cause an oil spill."